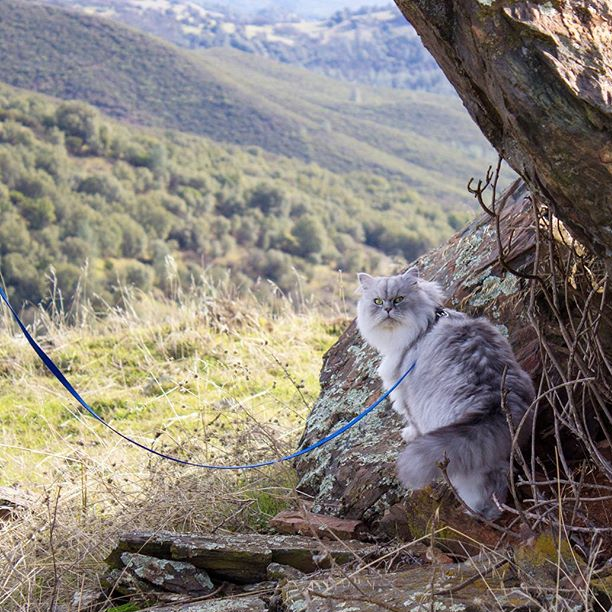 Meet Gandalf, a 2-year-old Siberian cat currently living in California. 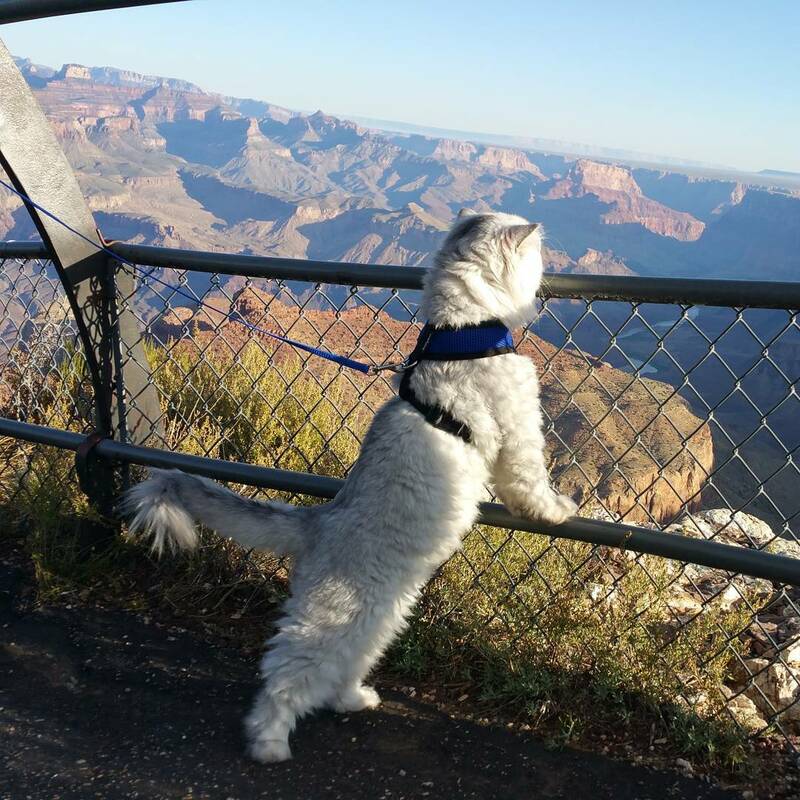 This feisty feline is on a fearless mission to explore the world one paw at a time. 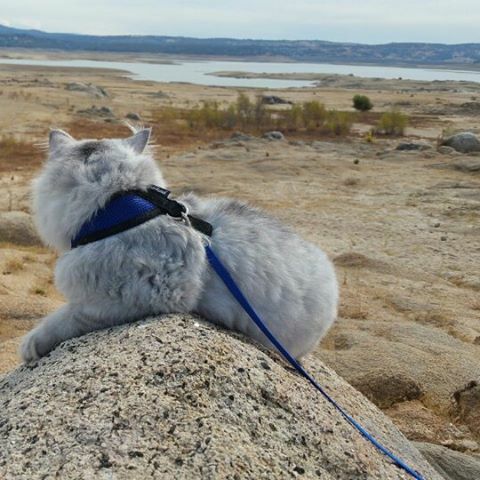 Unlike Gandalf from the popular movie, Lord of the Rings, this creature enjoys the more simple things in life such as watching birds, camping and dancing. He also doesn’t need to fight off mean orcs! 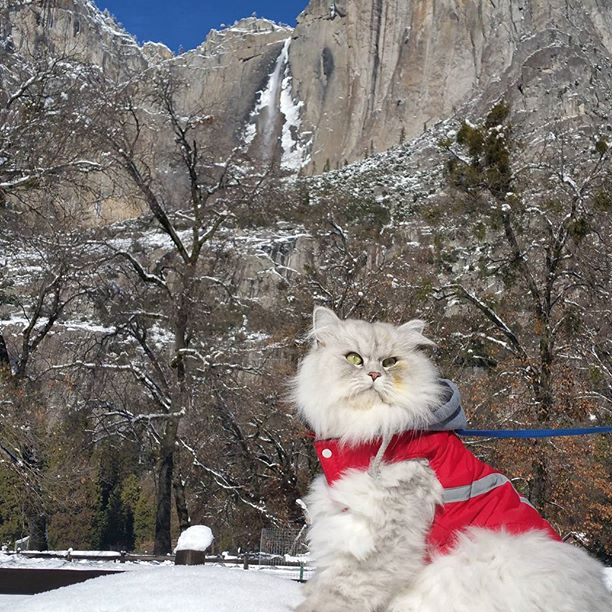 Gandalf is quite the cat celebrity on Instagram where his travels are followed by over 23.5k people. 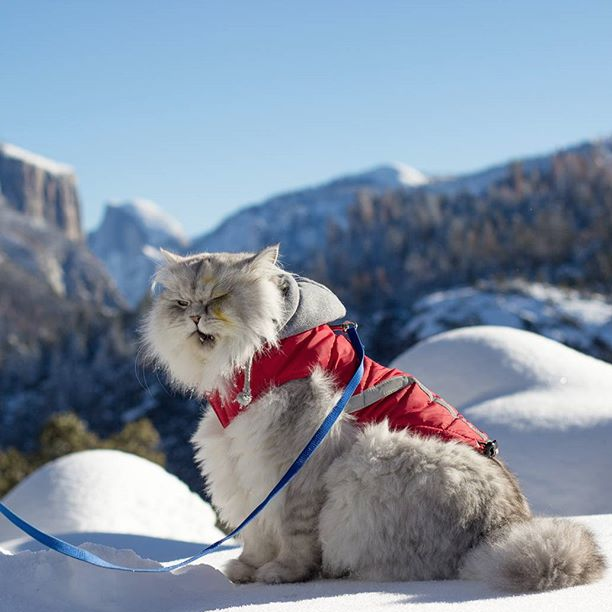 It’s no surprise as this cat travels to some beautiful locations while attached to a hilarious vest and blue leash. 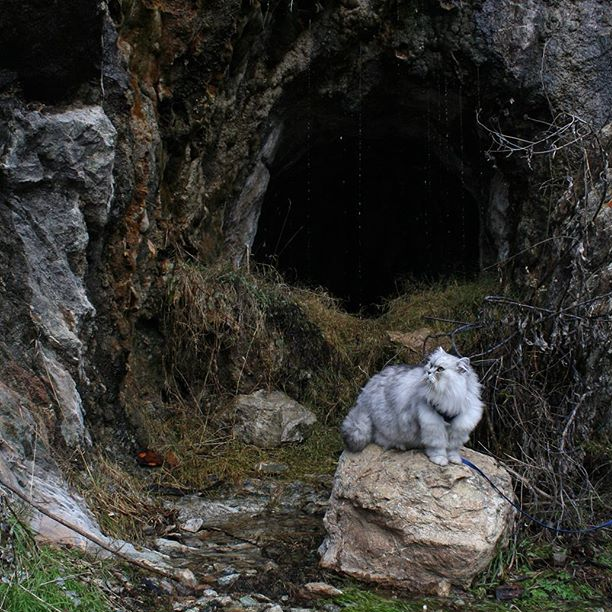 He bows down to no one and enjoys exploring his kingdom with his owners. Humans can learn a lot from our furry friend. 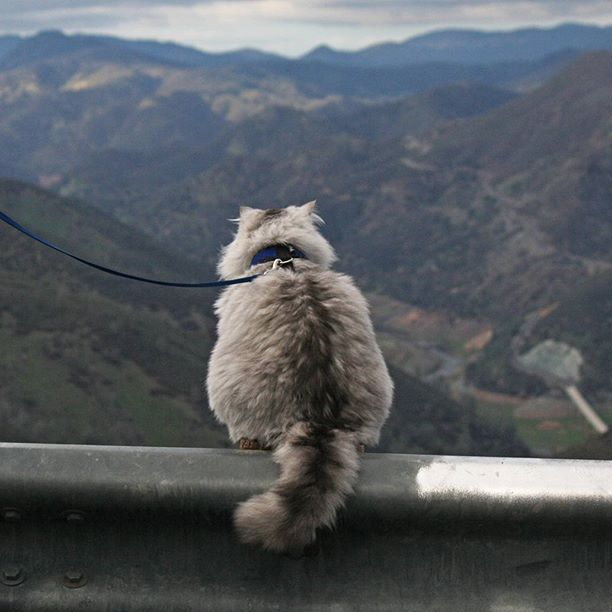 He is an amazing cat. 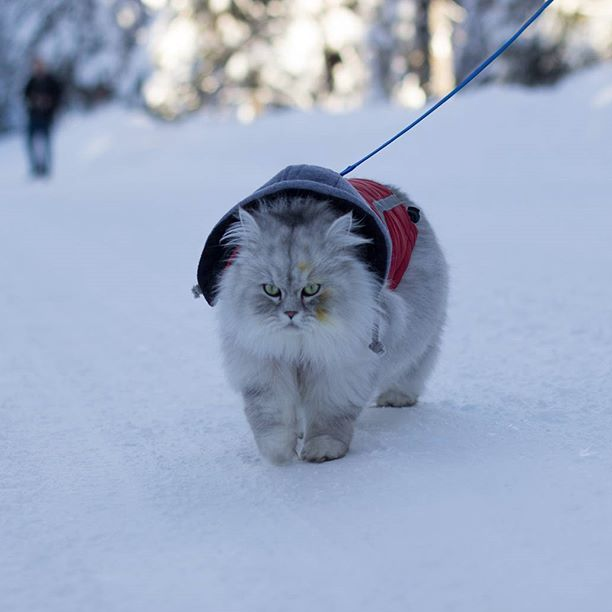 I haven’t hear of siberian cats.His photos are wonderful. Please tell me more about this breed.